If you're interested in building a strong relationship between Eng and Product teams, join us on Mon, Dec 10th to hear from leaders from some of Chicago's respected tech companies (Uptake). Learn best practices and how others have overcome common management challenges, plus meet other engineering and product managers! If you're interested in building a strong relationship between Eng and Product teams, join us on Tues, Dec 11th. Our main speaker will be Headspace's VP of Engineering, Bhavini Soneji. If you're interested in building a strong relationship between your engineering and product teams, join us on Wed, Dec 12th! Confirmed speakers include Co-founder and head of engineering for Rover.com, Philip Kimmey Senior product manager for Hired, Aaron Joseph We'll be hosting an evening focused on the challenges and successes others have faced when molding an inclusive and collaborative culture with your eng and product groups! Hear from some of the best product leaders in the tech industry on Thurs, Dec 13th. Confirmed speakers include: VP of Product for Robinhood, Josh Elman, Director of Product for Google Maps, Rose Yao, (Former) Chief Product Officer for Coursera, Tom Willerer, and Product Lead for Facebook, Maxime Prades (moderator). 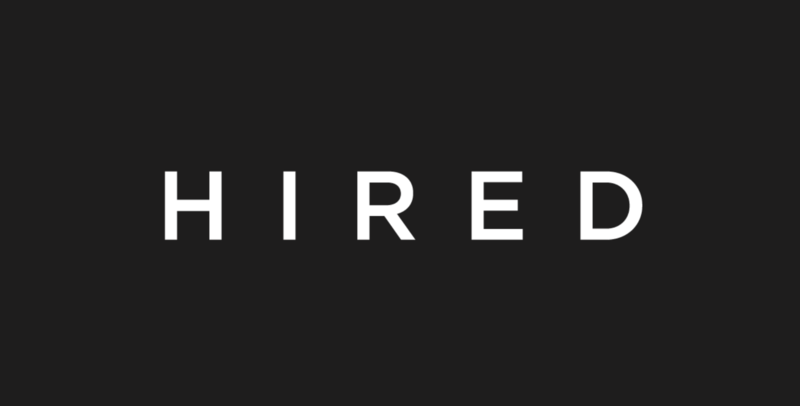 Tido Carriero is the Chief Product Officer (and previously VP of Engineering) at Segment where he helped launch two new features that have already added 30% to net new revenue this year. 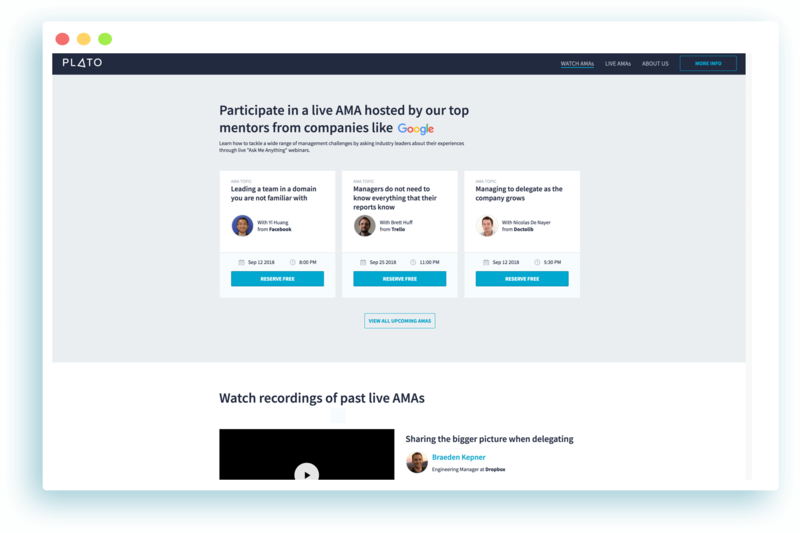 In this AMA, he talks about how he found product-market fit for those features. Try Out an AMA Session on Us. 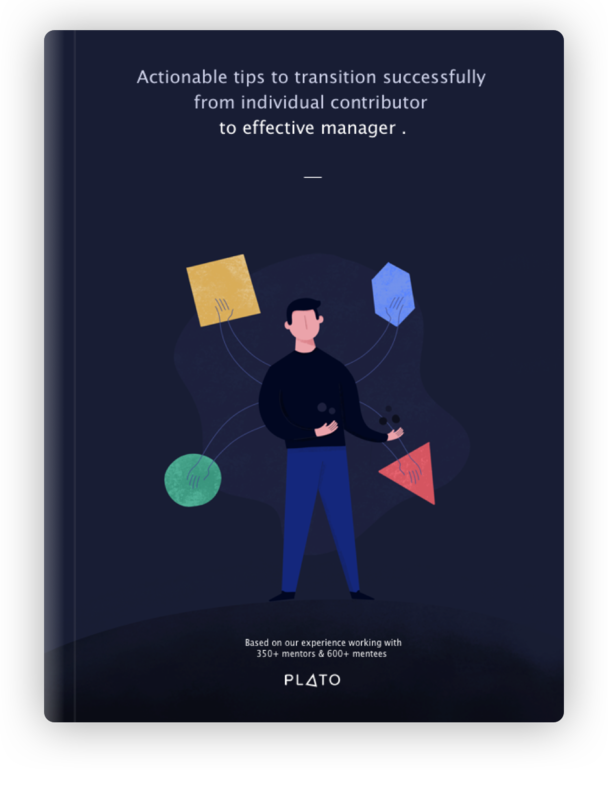 We recently launched our Plato AMA sessions for everyone. Almost 200 sessions have been added on 50 different topics —focusing on the most common challenges engineering and product leaders experience. Enjoy, and as always, we’d love your feedback. How to successfully transition from IC to Manager? 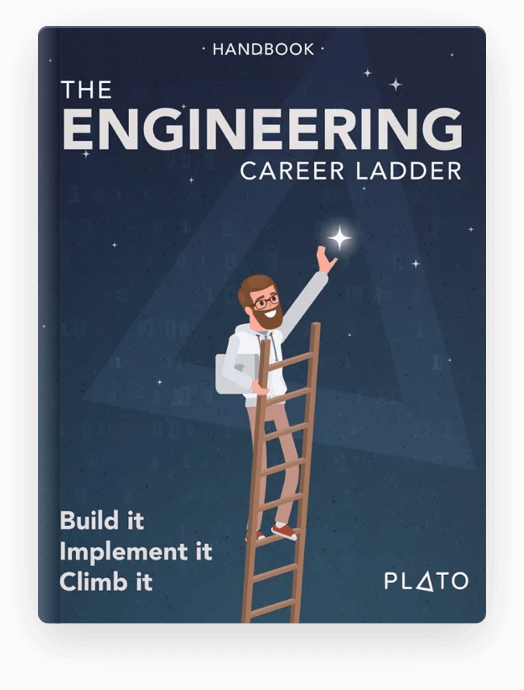 Curious about how to create a career ladder for your team?